Essential NLP 81: Truth or myth- can you tell? 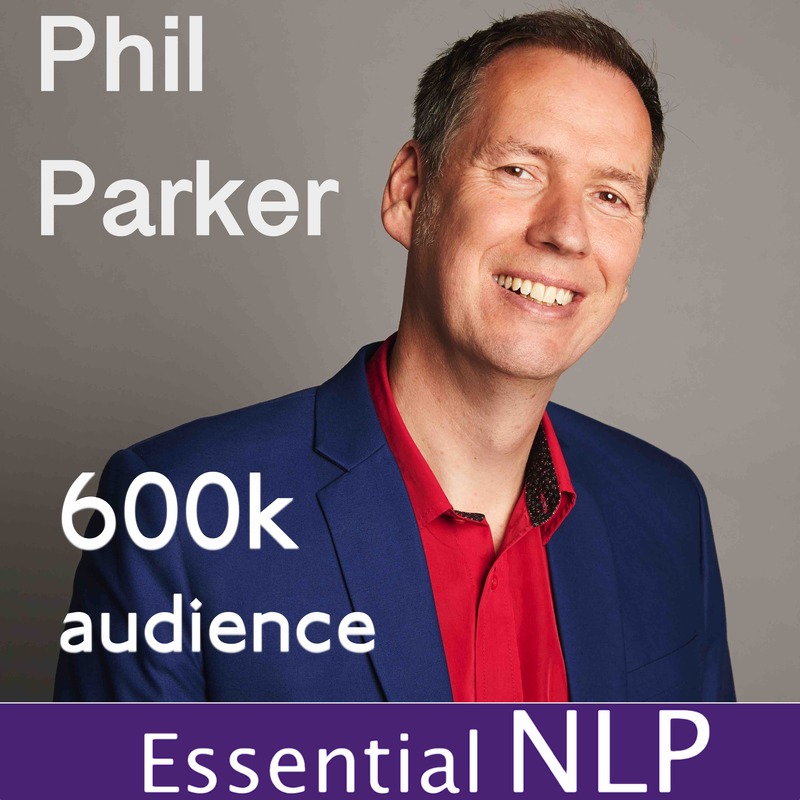 Phil introduces Plato’s famous story ‘The Cave’ and explains how it fits with NLP and breaking free from stuckness…tune in to find out more. Buy the rest of the series from the iTunes store. If you like the podcast, let others know by reviewing it on iTunes! Click here to listen to the podcast in iTunes. Just select the areas you're most interested in from the form below and I'll send new posts straight over to your inbox. We know your email is precious to you so we promise never to share it with anyone. Sign up to our newsletter for FREE useful tools and techniques. We'll send the first 2 FREE programmes on 'USING YOUR MIND BODY CONNECTION' & 'DEEP RELAXATION' right now. Just select the areas you are interested in and press send.